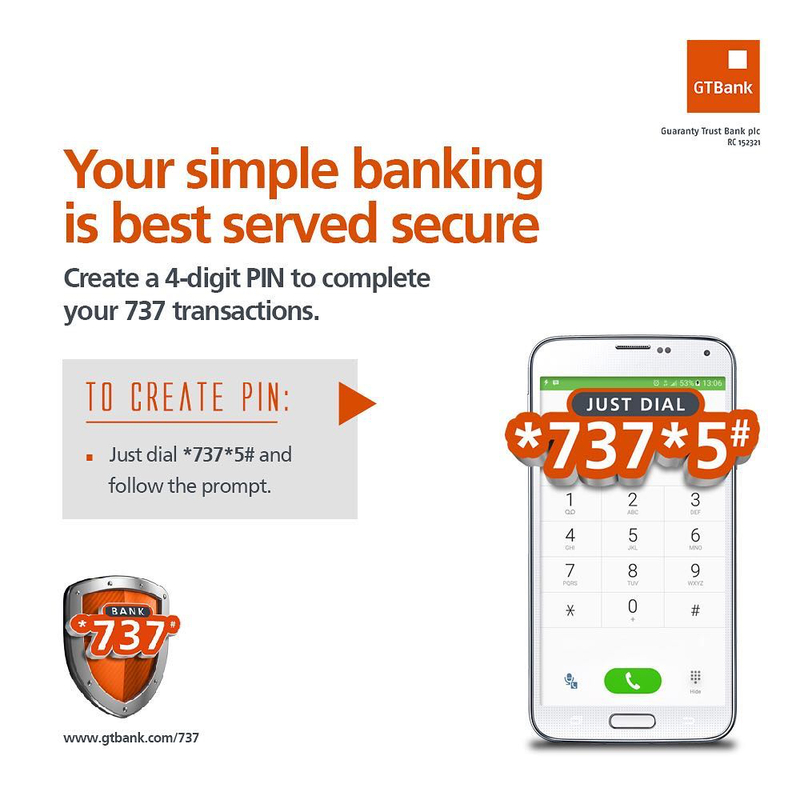 Guaranty Trust Bank (GTBank) has continued to show how strong and reliable it is despite operating in a harsh business environment. It has also shown why it is a big force to reckon with in the banking industry in Nigeria and Africa at large. In its unaudited financial results for the first quarter ended March 31, 2017 released to the Nigerian and London Stock Exchanges, the lender showed positive performance across all financial indices, further reaffirming its position as one of the most profitable and well managed financial institutions in Africa. Gross earnings for the period grew by 39 percent to N104.66 billion from N75.39 billion reported in March 2016; driven primarily by growth in interest income. Also, profit before tax stood at N50.39 billion, representing a growth of 64 percent over N30.68 billion recorded in the corresponding period of March 2016. The bank’s loan to customers dipped marginally by 2 percent from N1.591 trillion recorded in December 2016 to N1.563 trillion as at March 2017. Deposit from customers grew marginally by 1 percent from N1.986 trillion in December 2016 to N2.012 trillion in March 2017. The financial statement showed that the bank’s balance sheet remained strong with a 1.6 percent growth in Total Assets as it closed the quarter ended March 2017 with Total Assets of N3.16 trillion and Shareholders’ Funds of N546.9 billion. 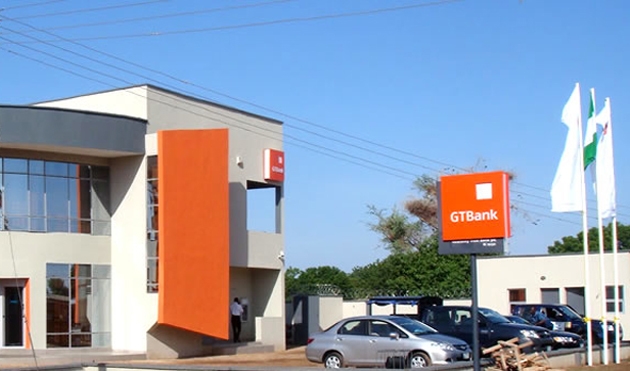 GTBank’s non-performing loans remained low and within regulatory threshold at 3.62 percent (Bank: 3.27 percent) with adequate coverage of 231.6 percent (Bank: 266.6 percent). Capital remains strong with CAR of 20.03 percent. On the backdrop of this result, Return on Equity (ROAE) and Return on Assets (ROAA) closed at 31.55 percent and 5.28 percent respectively. Commenting on the financial results, Managing Director/CEO of GTBank, Mr Segun Agbaje, stated that, “Given the significant progress we made in 2016, we came into the year better equipped to navigate any further economic headwinds, and our performance in the first quarter demonstrates our ability to deliver sustainable long-term growth. He further stated that, “As we transform our organization into a platform for enriching lives, we are providing our customers with information and access they need to thrive. 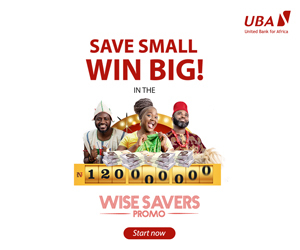 GTBank has consistently played a leading role in Africa’s banking industry and reported the best financial ratios for a Financial Institution in the industry with a return on equity (ROE) of 31.55 percent and a cost to income ratio of 38.75 percent, evidencing the efficient management of the banks’ assets. Overall, the Bank has enshrined its position as a clear leader in the industry.